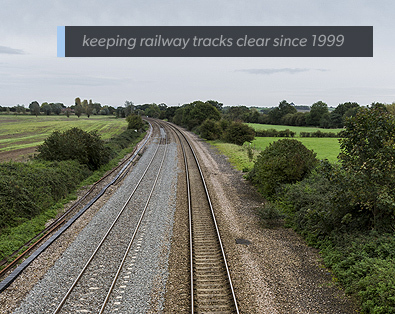 JSD Rail has expertise in many areas including engineering consultancy and fabrication. Health and Safety and Environmental Professionals, backed up with qualified BASIS professionals for herbicide advice and application, all our staff are NPTC. 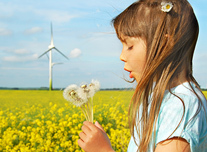 We pride ourselves on offering a professional weed control solution. 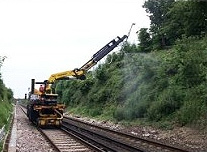 JSD is an industrial contracting company dedicated to providing quality weed control and engineering solutions to the railway industry. 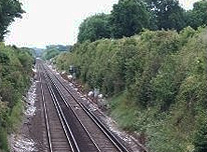 Our innovative approach has seen us working closely with clients such as Network Rail, Iarnrod Eireann (Irish Rail), Docklands Light Railways and London Underground to develop, manage and deliver all types of weed control programmes, engineering solutions and maintenance staff.